This post concludes our series on the handling of hostile work environment cases in Atlanta, Georgia. We felt it necessary to write on this topic as many employees feel helpless when they are being mistreated by their employer. While it can be easy to feel that a company has “all the power,” it is important to understand that you have rights. The goal of our last several posts has been to provide information which will assist area residents in understanding their rights. We cannot stress enough the fact that you should contact an employment law attorney immediately if you feel your employer is acting inappropriately. These are important topics for multiple reasons. 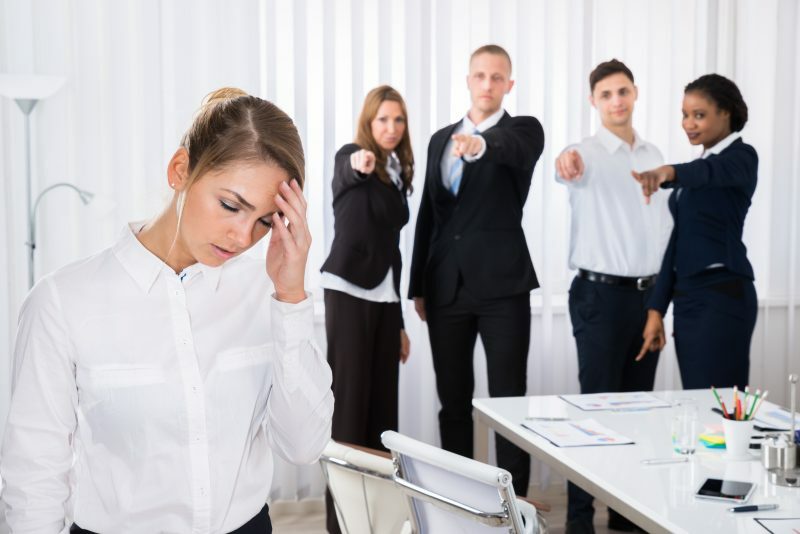 First, many do not realize that the idea of a “hostile work environment” is simply a catch-all that includes acts such as discrimination, harassment, and more. Second, many employees are under the mistaken belief that they can immediately file suit against their employer. Attempting to do so will result in a case being dismissed due to a Plaintiff not exhausting their administrative remedies. Third, it is important to understand that damages do not just include lost wages. They can also include payment for the cost of finding a new job, etc. Finally, it is important to understand how crucial a tool discovery is in proving your case. Failure to properly conduct discovery can result in your not having needed evidence at trial. One point we have stressed throughout this series is that it is crucial to retain an attorney to assist you with the process of bringing a claim against your employer. Employment is a complicated area with many rules. Failing to properly follow these rules can result in your case being dismissed on a technicality. It is also important to understand that you only have a limited amount of time in which to bring a claim against your company. Retaining counsel can help you to ensure that all the rules are properly followed within the required time frames. Our Atlanta hostile work environment lawyers assist those throughout the greater metro area in such cases. Contact our office today to schedule an initial consultation. We also service Jonesboro, Macon, Savannah, Athens, Kennesaw, Marietta, Decatur, Dunwoody, Stone Mountain, Tucker, Alpharetta, Roswell, Sandy Springs, Duluth, Lawrenceville, Lilburn, Norcross, Gainesville, as well as the counties of Bibb, Chatham, Clarke, Cobb, DeKalb, Fulton, Gwinnett, and Richmond.